Bear Alley: Same Again Next Week? 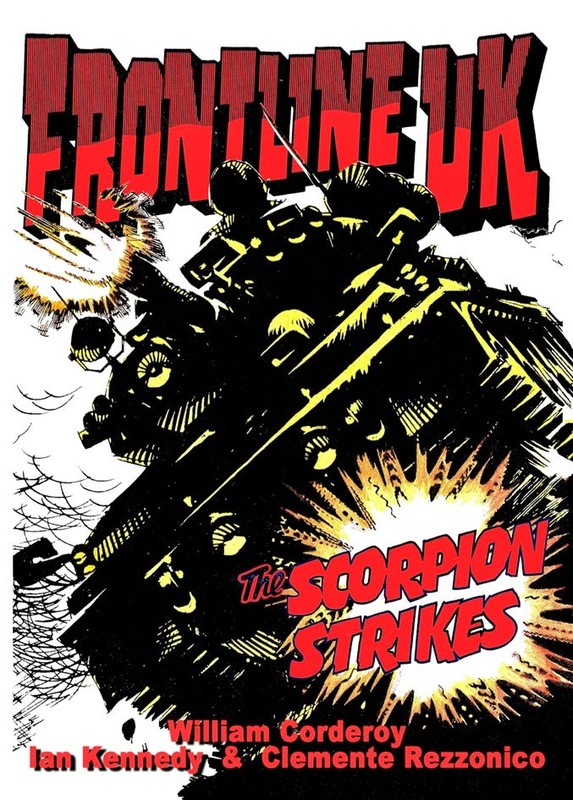 Today there are few of what we would think of as traditional British comics left on the newsagent’s shelves. 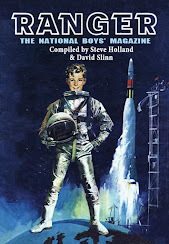 While Beano, Commando and 2000AD lead the charge of the surviving old favourites, most comics for today’s children are more like junior lifestyle magazines with their comic strips, or more commonly strip, appearing to be something of an afterthought. We perhaps look down on these kind of modern comic magazines because we see them as being less than those we read as children with less stories, more colour pictures filling up the pages, and the titles somehow prostituting themselves with the lure of at least one gift every single issue. Yet what to us is the traditional British weekly comic, full of picture strips with speech balloons, really only gained its dominance after the Second World War and in particular with the lifting of the post-war paper rationing in the early Fifties, for in the Forties the typical boys adventure comic was the text-heavy and illustration-light style of the story papers. 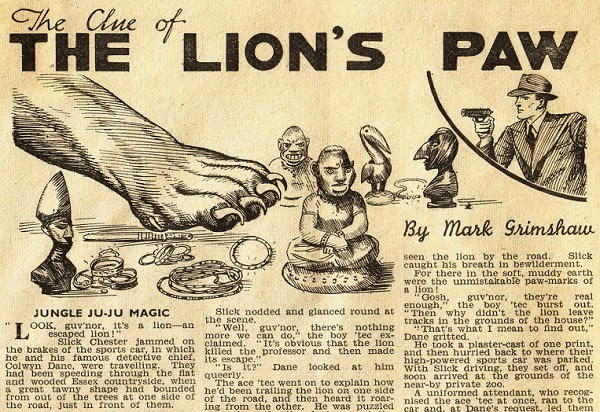 Amongst others DC Thomson had the long running Adventure, dating from 1921, while Amalgamated Press had The Champion, which began four months later in January 1922, created to compete against the DCT title. These weekly titles had pages upon pages of text stories with a few spot illustrations per story and, maybe, a couple of pages of comic strip to break up the monotony of the solid text. 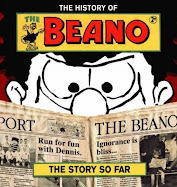 Even the more visual humour titles, the Beano and Dandy amongst them, had text stories included with their comic strips. Issue 1471 of The Champion was dated for the week ending 8 April 1950 and the look of the publication had not changed in decades. 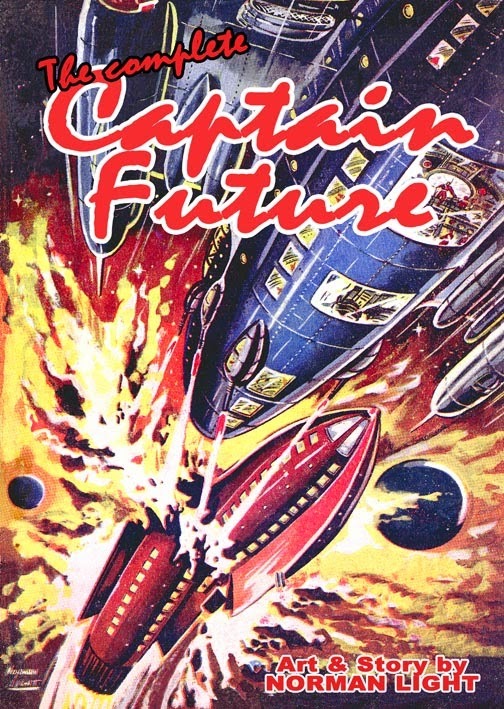 Indeed, cover artist Ronald Simmons had been working on various AP and DCT publications since the early 1920s and as good as his red and blue painted covers for The Champion were, there were only so many variations of a theme that could be produced when the comic only had five or six stories based on similar themes. 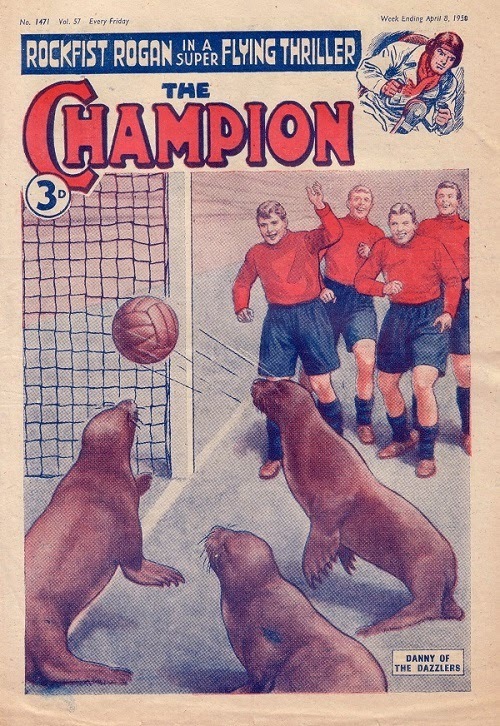 Yet in that first week of April 1950 The Champion had the rather unusual cover illustration of seals playing football while being watched by real footballers. 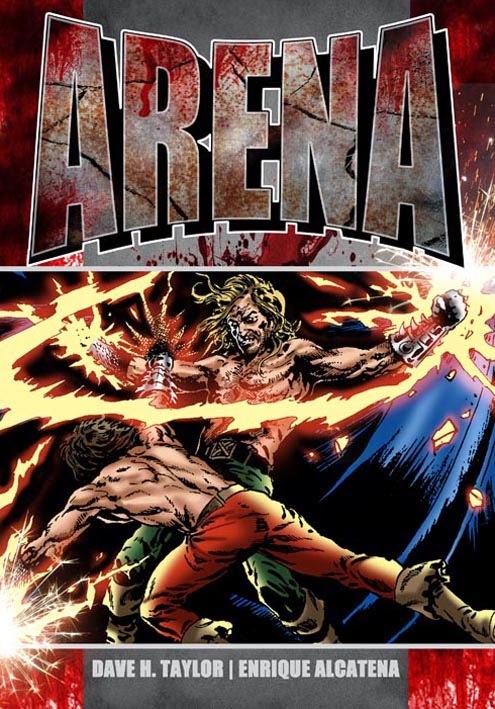 The internal text story that the cover referenced was Danny of the Dazzlers, the story of a professional footballer, while the other characters in that issue were pilot Rockfist Rogan, detective Colwyn Dane, schoolboy Ginger Nutt, and boxer Ruff Storm. These were all 3 or 4 page text stories with 1 or 2 black and white line illustrations in each story. The only main visual relief from the 3 columns of text were the centre pages which had a black and white 2 page comic strip of the American Indian character Johnny Fleetfoot, another footballer. Danny Roberts is the centre-forward for North London United, the football club nicknamed the Dazzlers, and at this point in their season they are in the Cup Final and have a good chance of winning the Championship although team injuries are a worry for their manager John Nixon. When a circus van carrying performing seals breaks down in front of their Sunrays Park ground, Danny allows the animals to stay in the stadium overnight. The next morning they escape, to the delight of the team and the disbelief of the manager who thinks he is having a nervous breakdown and threatens to resign. 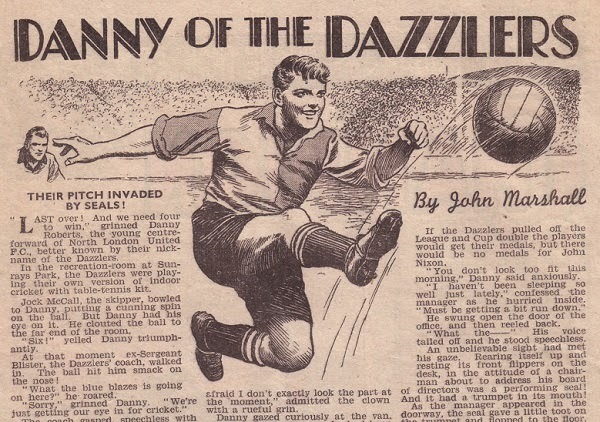 While the sequence with the seals is farce, the football match, which the Dazzlers eventually win 5-2, is well described and shows just why Danny was one of the title’s favourite characters. 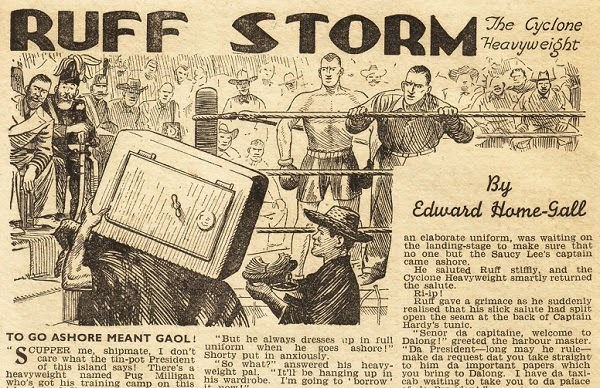 Ruff Storm: The Cyclone Heavyweight is a boxing sailor on the tramp steamer Saucy Lea along with his crew mates Shorty Sparks and Sobby Hobson. The Saucy Lea has berthed at the equatorial island of Dalong to take on a cargo of cocoa beans and for her Captain to deliver something to the island’s dictator who only allows ship’s captains on shore. Captain Roarer Hardy is asleep in his cabin, so Ruff steals his captain’s uniform to go ashore to set up a boxing match with the crooked Pug Milligan and his dangerous manager. 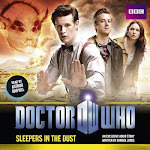 While the main plot, of the difficulty in setting up the boxing match and its repercussions, is well handled, the idea that a tramp steamer captain would have a formal uniform and be taking a coded treasure map to the unnamed island dictator is more than a little far fetched. 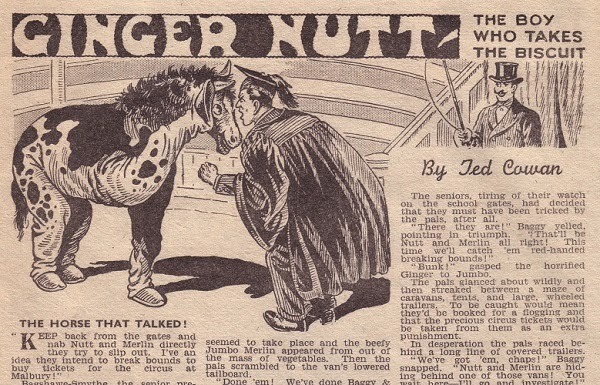 Ginger Nutt: The Boy Who Takes The Biscuit and Jumbo Merlin are friends in the Fourth Form at St Jake’s College boarding school. Despite having saved enough money to buy tickets to the circus in the nearby village of Malbury they are not allowed to leave the school. They evade Sixth Formers Snake Bertall, Tasker Lynch and Senior Prefect Bagshawe-Smythe but on returning from the box-office run into the House Master, Mr Grimm, who rips up their tickets. This doesn’t prevent the two friends dressing up as trapeze act The Masked Marvels and making it to the big top where the ringmaster mistakes them for his opening act and gets them to climb up the ladder to the trapeze. While the rest is run-of-the-mill comic schoolboy antics, the idea of the two friends actually attempting to perform the trapeze act in front of the circus audience and surviving the experience does strain credibility somewhat. 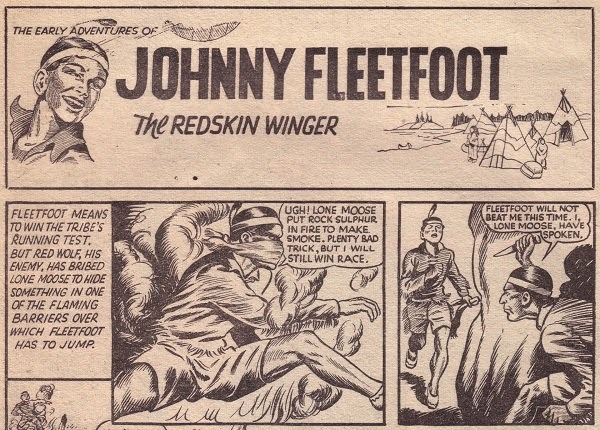 The Early Adventures Of Johnny Fleetfoot: The Redskin Winger is a comic strip featuring the younger days of one of Champion’s other footballer characters and is set in America amongst his tribe, complete with wigwams and feathered head dresses. The ongoing story tells of Johnny teaching his tribe better football skills so that they can play against the team from the local Crow tribe. While the story is juvenile, the art is relatively detailed although, despite taking up the comic’s centrespread, the thirteen art panels are divided into two separate pages. Rockfist Rogan had been a fighter pilot serving with the RAF during WWII and after the war had joined Star Airways as a pilot and general trouble shooter. With his colleagues Curly Harper, Archie Streatham and “scatter-brained odd-job man” Dizzy Dyall, they take a flying boat to Crossbones island in the Pacific to create a runway so that Star Airways can extend their passenger routes over that ocean. Needless to say the natives have to be won over from their cannibalistic and war-like ways but after barely three pages Rockfist is made their chief. 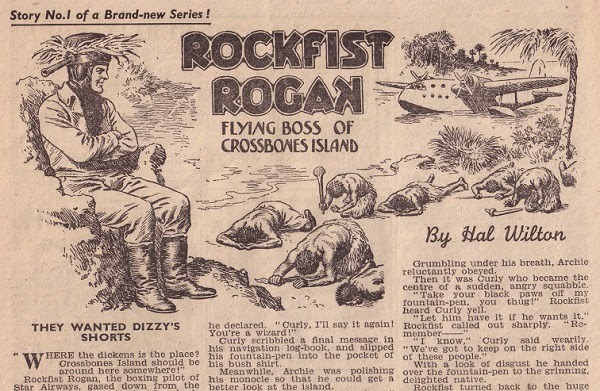 This is the first part of the Flying Boss Of Crossbones Island series of stories which presumably would have been reprinted in the planned fourth Rockfist Rogan novel, Rockfist King Of The Cannibals, if had it have been published by Stuart Pepper and Son. 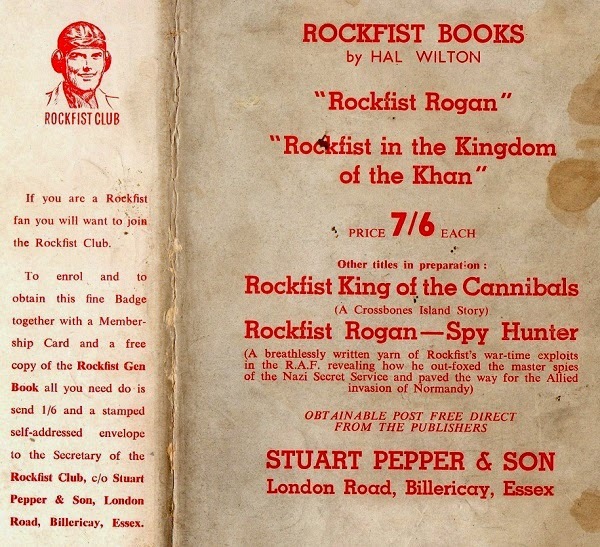 Despite the book reprints stopping after Rockfist At The North Pole, the character was deemed popular enough for the publishers to advertise a Rockfist Club on the dust wrapper of that third novel. 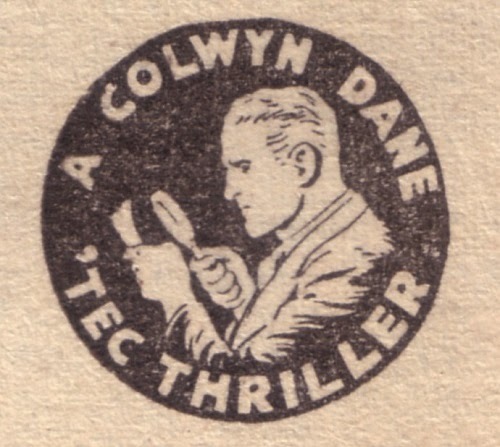 The Clue Of The Lion’s Paw is a Colwyn Dane ‘Tec Thriller in which the armed detective chief and his junior detective Slick Chester investigate the murders of African explorers Professor Malin and Sir George Galden who have apparently been mauled to death by a lion in Essex, despite the fact that there are no paw prints around either of their bodies. 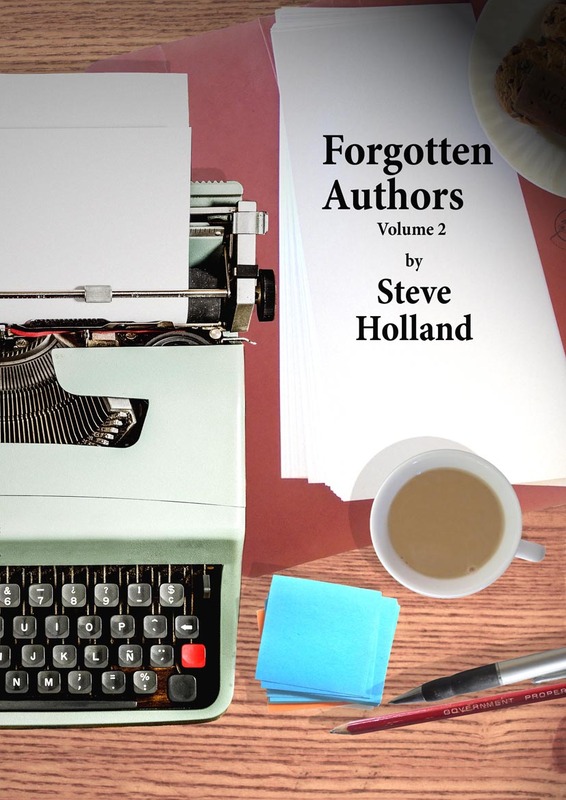 The story rattles along between a series of different locations and, remarkably, three fairly gory deaths before Colwyn Dane is able to piece the mystery together for the reader and show that while two different lions were involved both were innocent of the killings. 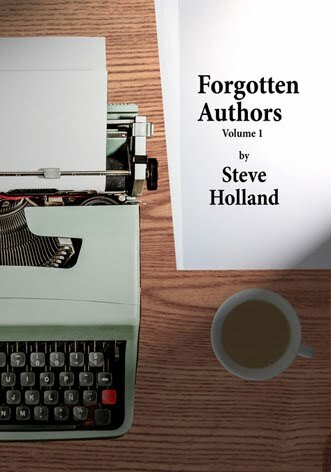 The authors’ names attributed to the stories, as with many of the story papers, are not necessarily genuine. 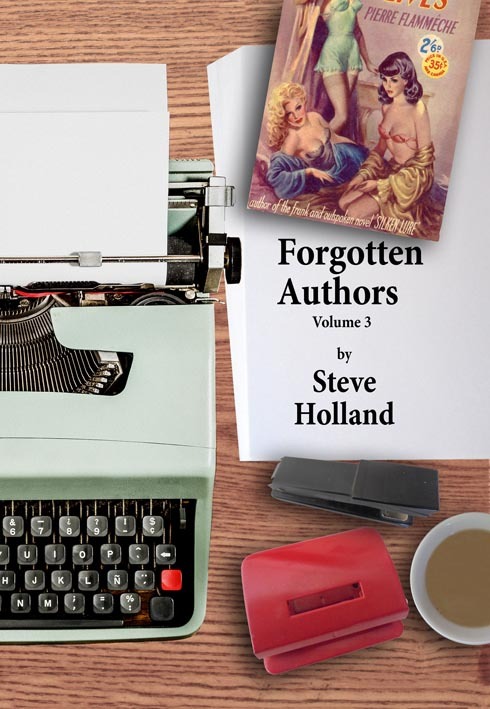 Edward Hame-Gall writing Ruff Storm and Ted Cowan writing Ginger Nutt are indeed the writers’ given names while the other three are pseudonyms. 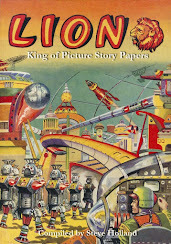 Ted Cowan created Robot Archie for Lion as well as writing for Tiger and Eagle amongst others, while Edward Hame-Gall had created Colwyn Dane. 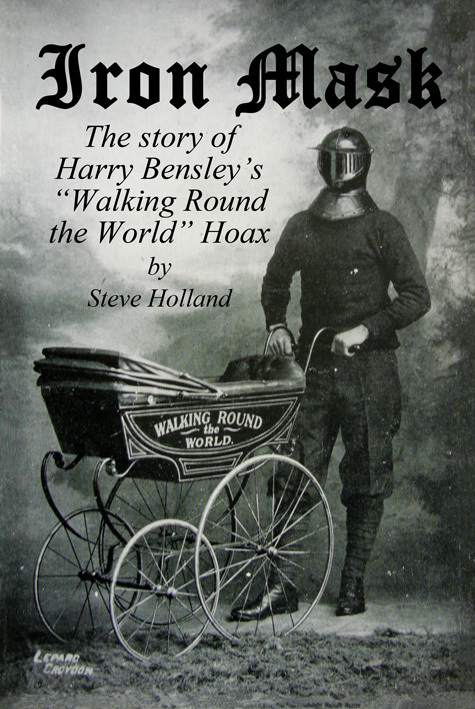 However by this point in Champion’s history the generic pseudonym of Mark Grimshaw was used for any Colwyn Dane writers although the chances are high that the author of this story was Ernest McKeag. 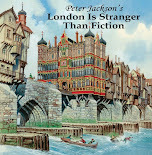 As for John Marshall and Hal Wilton, both were pseudonyms of Frank S Pepper who created Captain Condor under his own name for Lion and Roy Of The Rovers under the pseudonym of Stewart Colwyn for Tiger, and the publisher of the Rockfist Rogan novels, Stuart Pepper and Son, was therefore a family business. Indeed the writing connection between Danny Of The Dazzlers and Rockfist Rogan can be seen in this issue when Rockfist Rogan and Dizzy Dyall discuss the current state of the Dazzlers team as Dizzy fills in his Pools coupon. At the time The Champion was published on newsprint, 24 pages long and was just less than A4 size, all for the cover price of 3d. 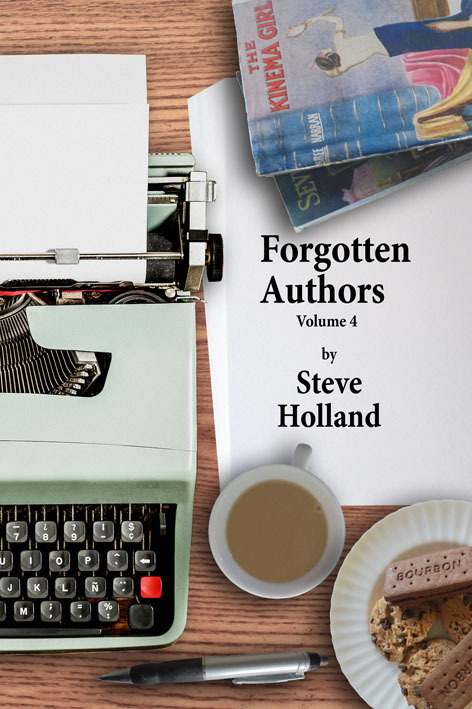 While the format really hadn't changed in years, based on its longevity, it remained successful with its readership who would have bought it week in, week out. 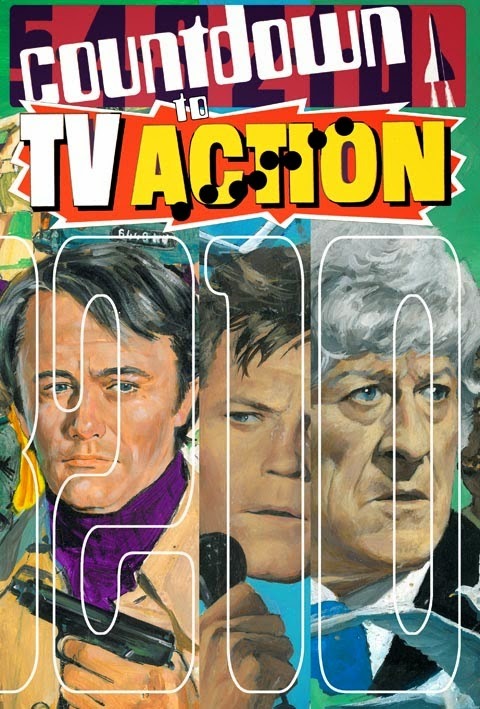 However when those same readers entered their newsagent's shop the next week with their thrupenny coin intending to buy issue 1472 of The Champion, they were confronted with a new tabloid sized comic with colour covers, a large colour centrespread, and comic strips virtually the whole way through. 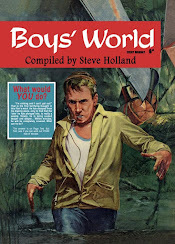 Could it be that back then there were long standing readers of The Champion who looked at the new title appearing on their newsagent's racks and were unimpressed with this new picture strip format for boy's adventure titles? After all, a copy of The Champion with all its text stories would take quite some time to read through, while a copy of the larger picture strip comic would just not take as long. Time-wise, the story paper provided more entertainment for the same money. 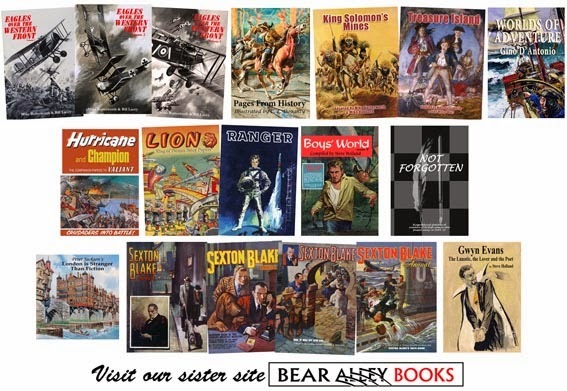 That said it the new comic must have been quite a temptation compared to the small, mainly black and white, text heavy Champion and its massive sales suggest that many boys were indeed tempted. It was April 1950 and the Eagle had arrived. P.S. 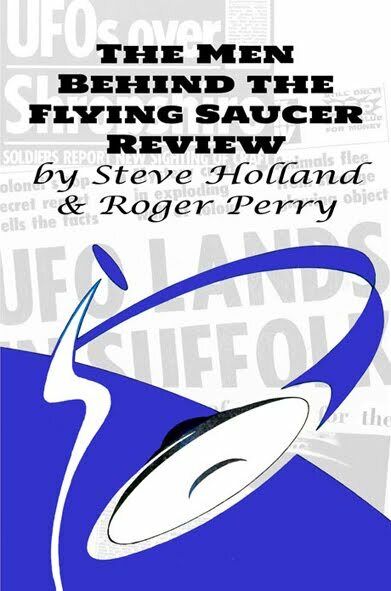 Steve here with a minor correction: the majority of the Colwyn Dane yarns in this era were written by Harry Belfield, but the story in issue 1471 was one of a handful of fill-in tales written by Ted Cowan.